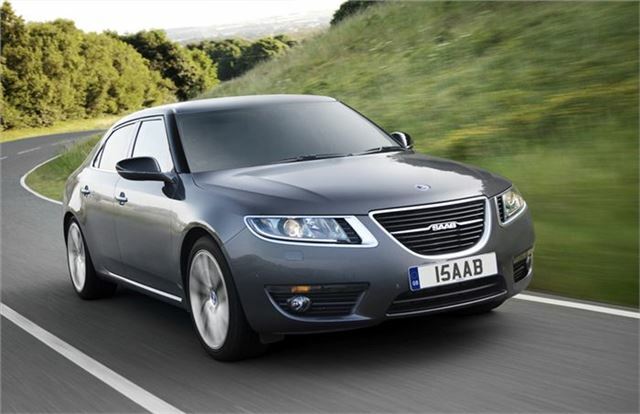 Saab has announced that it is currently unable to pay the staff wages due to its financial troubles. The owners of Saab AB, Swedish Automobile N.V. previously Spyker Cars, N.V. stated that problems with securing short-term funding was preventing it from paying its workers. Swedish unions are gathering information from unpaid staff before launching proceedings against Saab, which could see the company declared bankrupt. Saab recently reached a deal to launch a joint venture with Pang Da and Youngman, two Chinese car makers, to produce and sell vehicles in the important and ever growing Chinese market, but the deal must be approved by Swedish, Dutch and Chinese regulatory bodies. But securing a long-term business plan isn’t the problem at this stage – short term funding has run dry, hence the problem with wages. The factory in Trollhatten is dormant at this stage pending successful talks with suppliers – Saab can’t currently afford to pay for the components it requires to complete the cars on the production line. Saab has been in severe financial difficulty for several months now, and production at the Trollhattan factory has been sporadic.